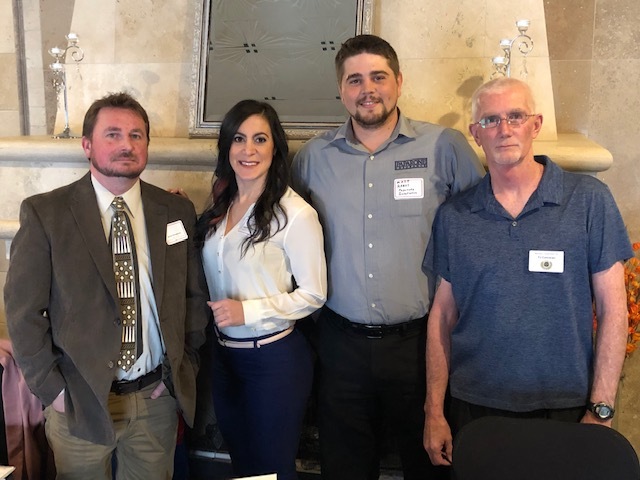 BLSJ members once again came together to make connections and find new opportunities at the Meet the Builders and Remodelers Night at Scarpinato's Cucina & Catering in Turnersville on March 20, 2019. 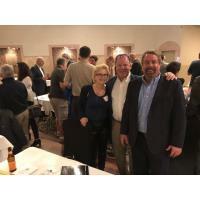 The two-hour speed networking event gives the League's Associate Members to avoid cold calling and make quick introductions to a roomful of builders and remodelers along with meeting other industry professionals. Many thanks to the sponsors and the Meet the Builders and Remodelers subcommittee for making this year's event a success. Serving on the committee this year were Committee Chair Matt Rakus, Paparone Insurance; VP of Associates Georgette Kyriacou, FWH Associates; 2nd VP of Associates Jesse Dougherty, Marathon Engineering & Environmental Services; TJ Corcoran, Blenheim Construction and Gabrielle Leonetti, American Asphalt. Kirkenir Associates: John Kirkenir, Jr.